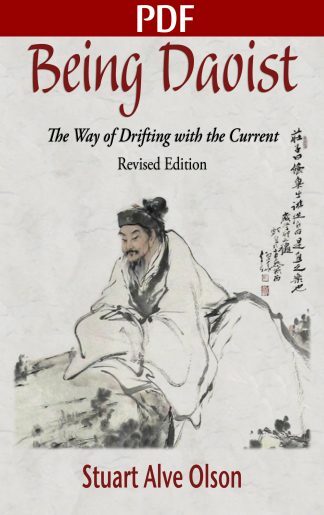 Being Daoist: The Way of Drifting With the Current provides an interpretation on the basic philosophical ideals of living and thinking as a Daoist. 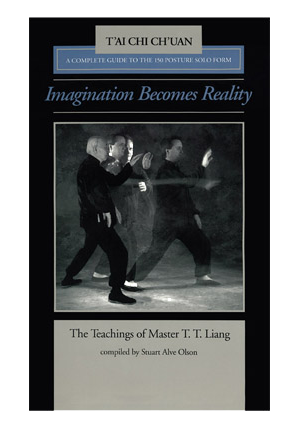 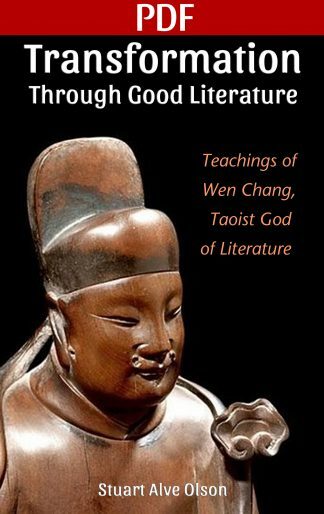 It serves as a primer for Westerners on Daoist teachings and practices, encapsulating the heart of what Stuart Alve Olson has learned from his teachers, from his many years of practicing, and from his study and translation of Daoist works. 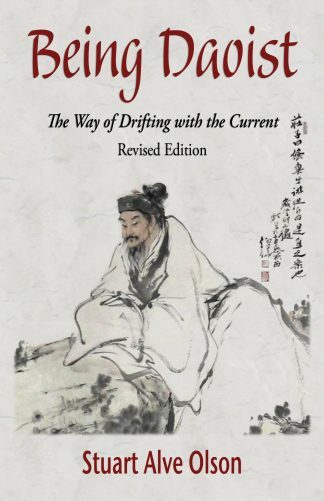 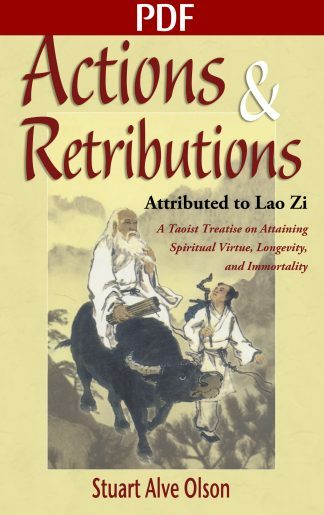 The chapters on Understanding the Way, The Way of Renewing Life, The Way of Wei Wu Wei, The Way of Immortals, and Following the Daoist Way offer insights into what it means to be Daoist by integrating Lao Zi’s philosophy of naturalism into our lives in a Western context. 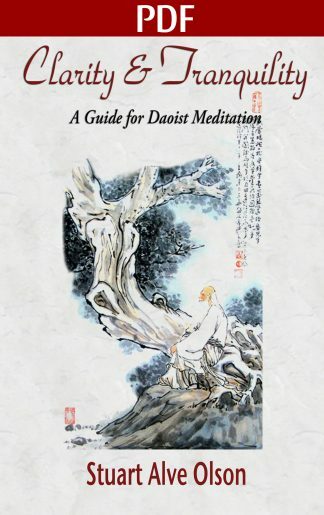 One of the cornerstones of Being Daoist is living according to our Personal Dao, which allows us to achieve greater peace and contentment in our lives. 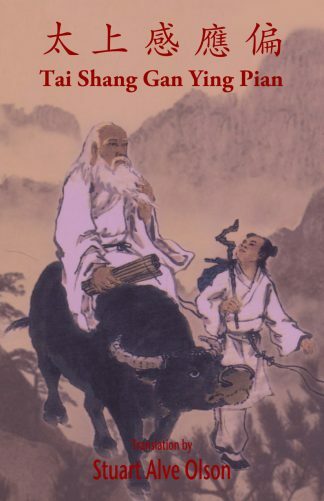 In this book, Stuart Alve Olson explains the meaning of Personal Dao, and provides guidance on how we can connect with ours. Just as the Chinese character for Dao (道) shows a person drifting along with the current of a watercourse way, finding and then following your Personal Dao is the essence of Being Daoist.